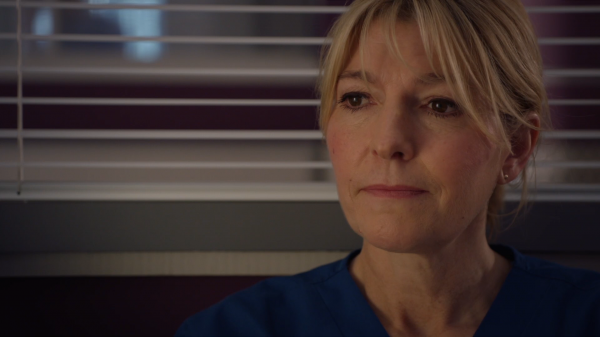 HD screen captures of Jemma in the episode “The Price We Pay” are online now – thanks very much Who-Natic! 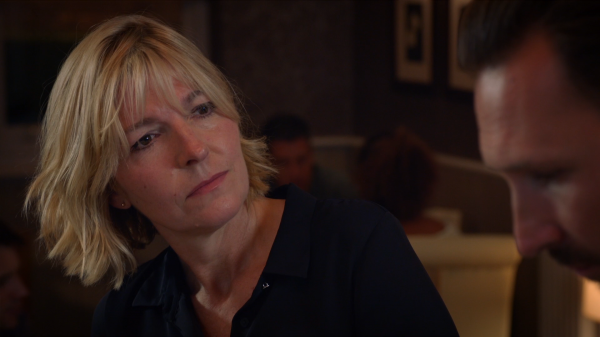 HD screen captures of Jemma in the episode “Four Letter Word” are online now – thanks very much Who-Natic! 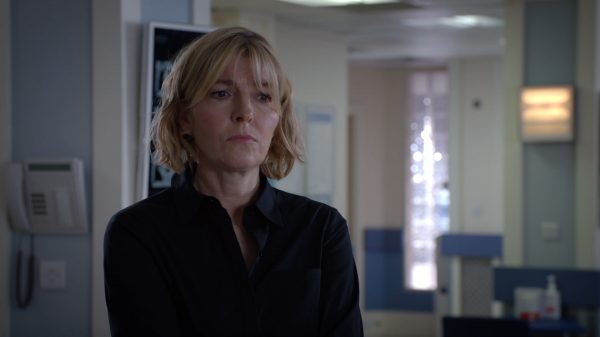 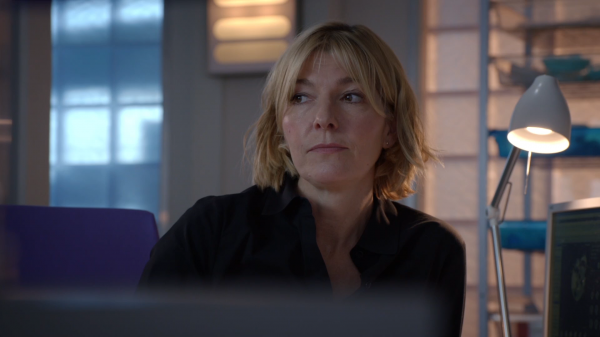 HD screen captures of Jemma in the episode “Losing Game” are online now – thanks very much Who-Natic! 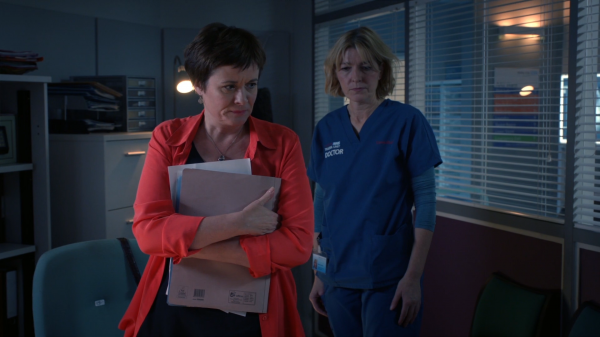 Meanwhile, Bernie and Serena clash when Serena is caught out in a lie. 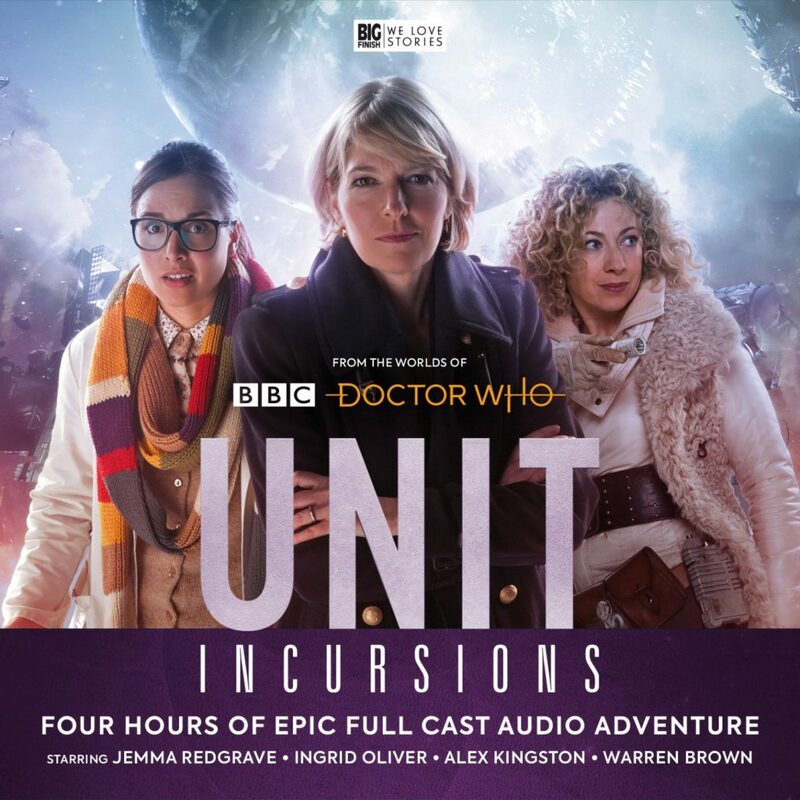 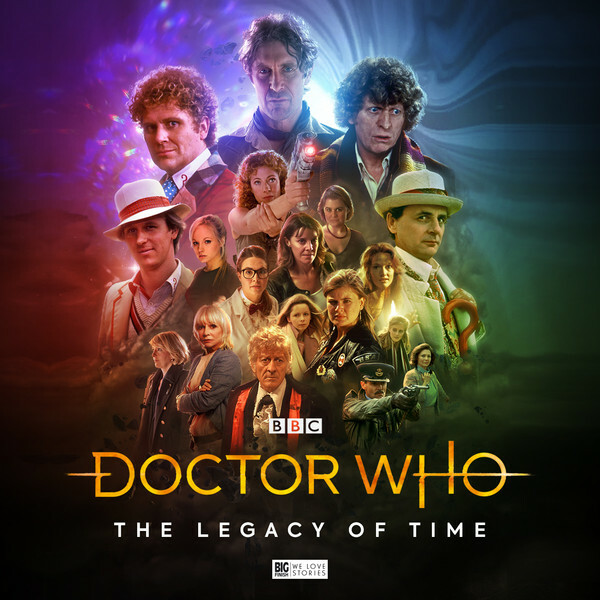 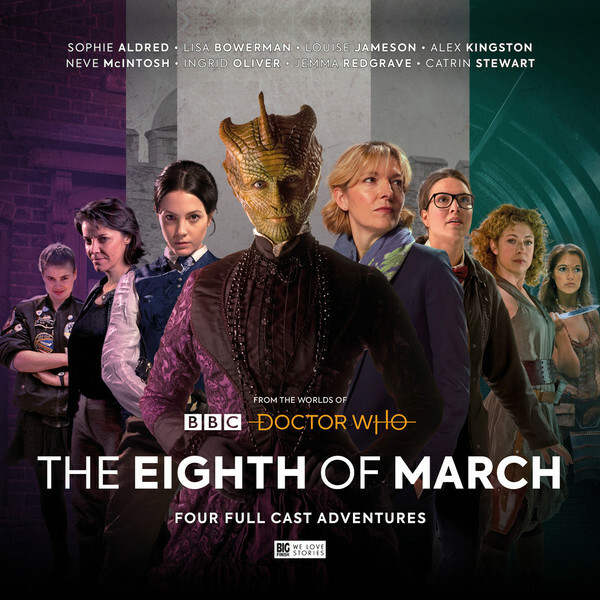 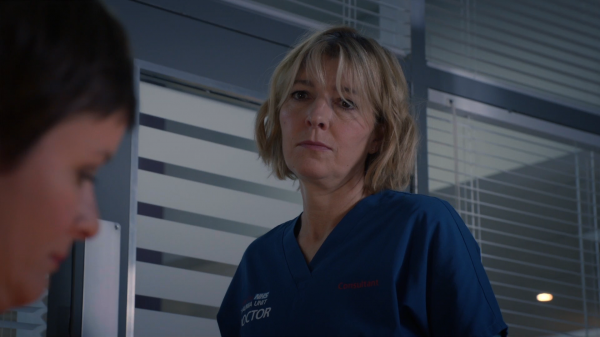 As a desperate Bernie searches for the truth and Serena’s erratic behaviour escalates, a conflicted Bernie has no choice but to take drastic action. 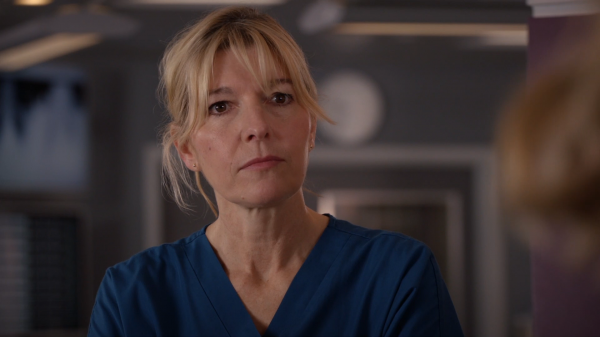 HD screen captures of Jemma’s latest episode “Of Lions and Lambs” are online now as well – thanks very much Who-Natic! 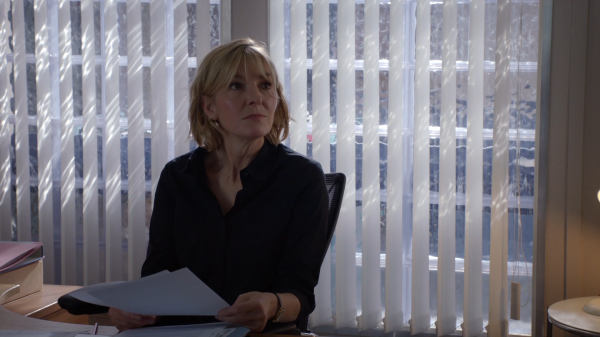 HD screen captures of Jemma in the episode “Daylight” are also online now – thank you Who-Natic! 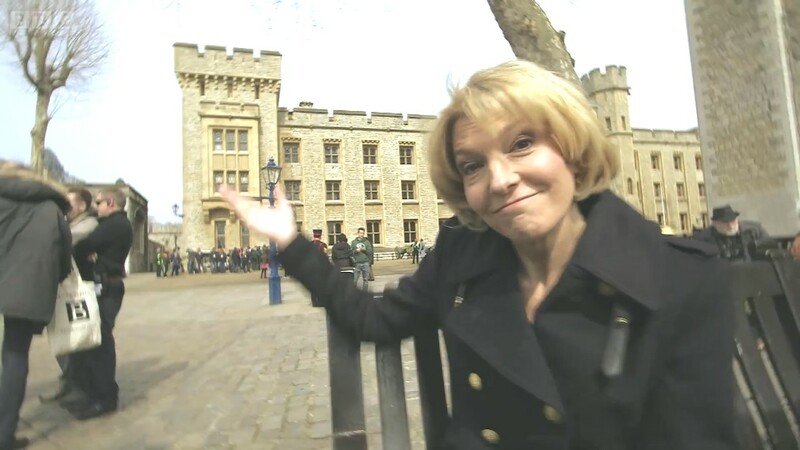 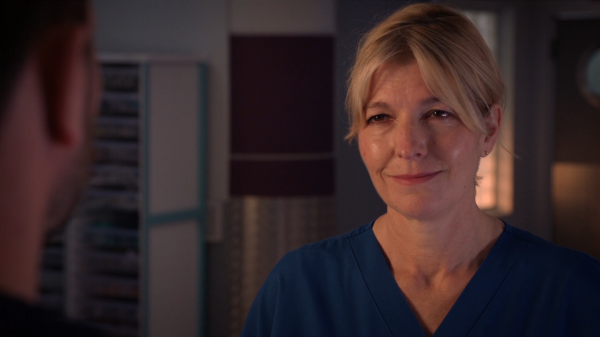 HD screen captures of Jemma in the episode “Stick or Twist” are online now – thank you Who-Natic! 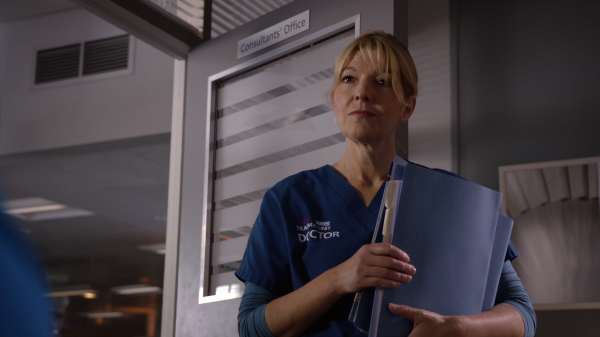 One year of Bernie Wolfe! 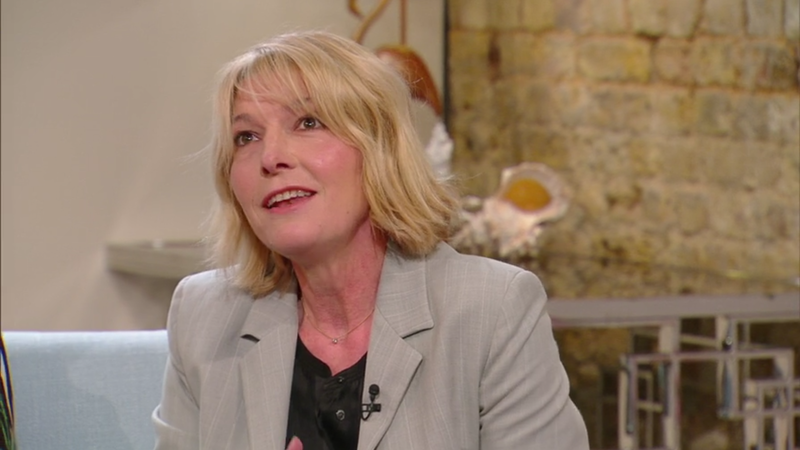 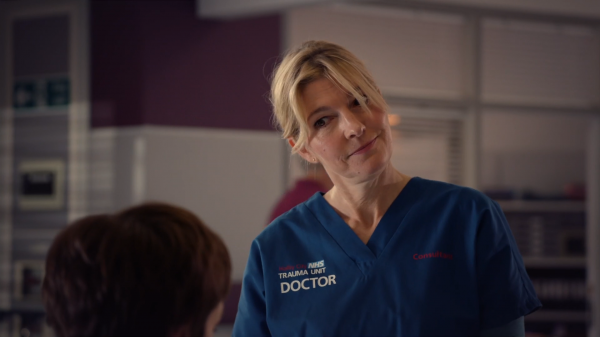 Posted on Feb 2, 2017 Feb 3, 2017 Author admin Categories Holby City, TV series Comments Off on One year of Bernie Wolfe! 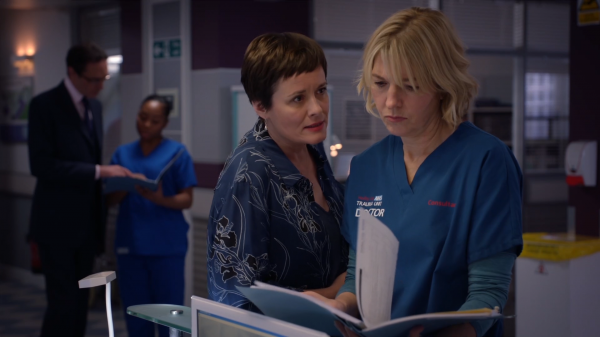 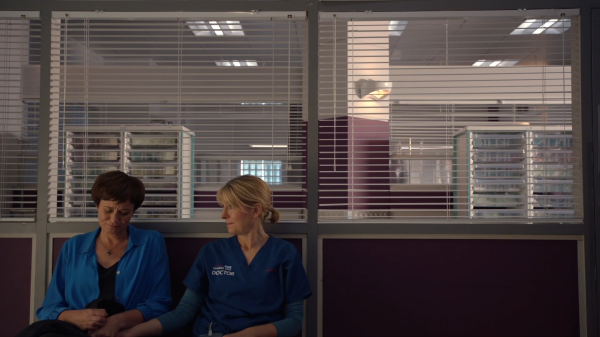 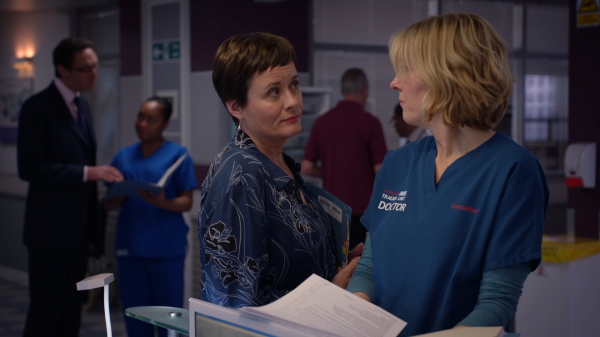 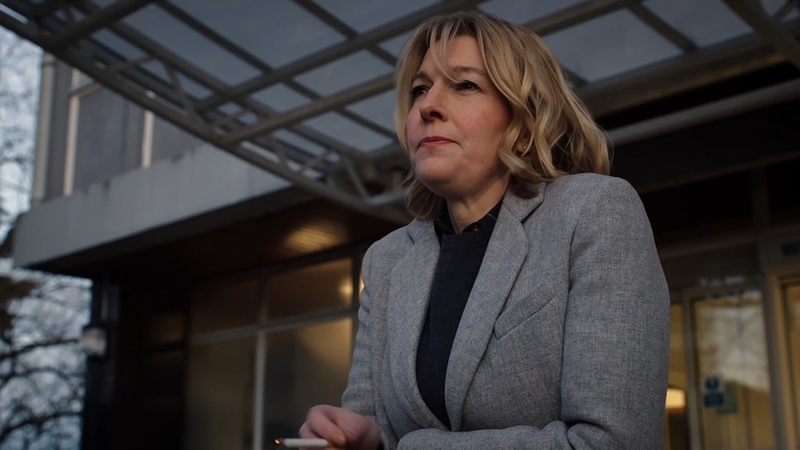 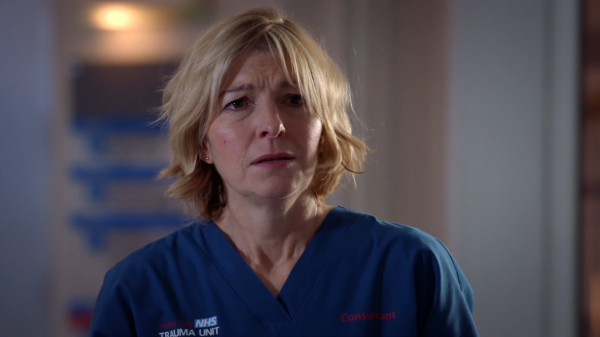 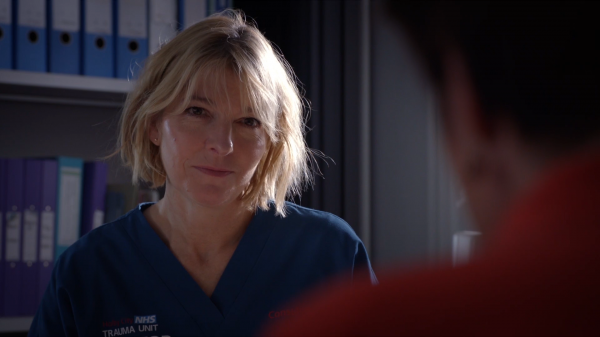 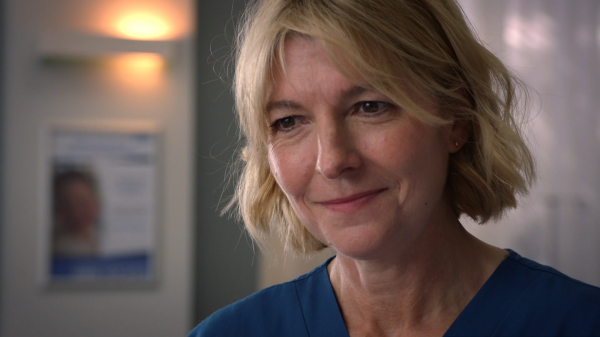 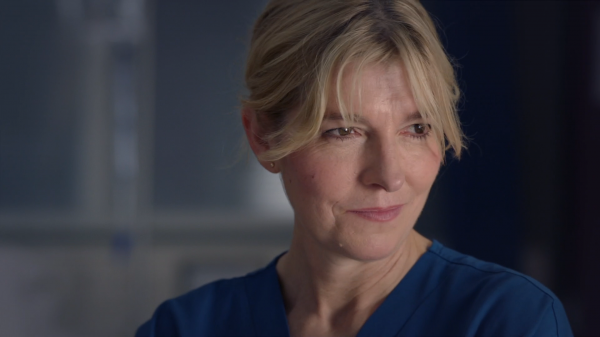 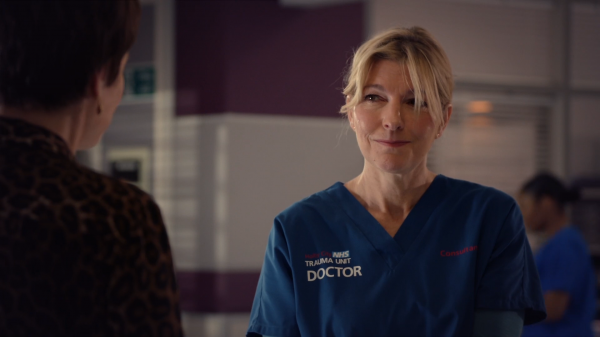 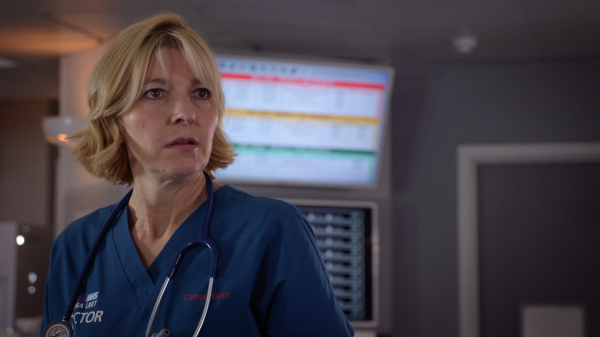 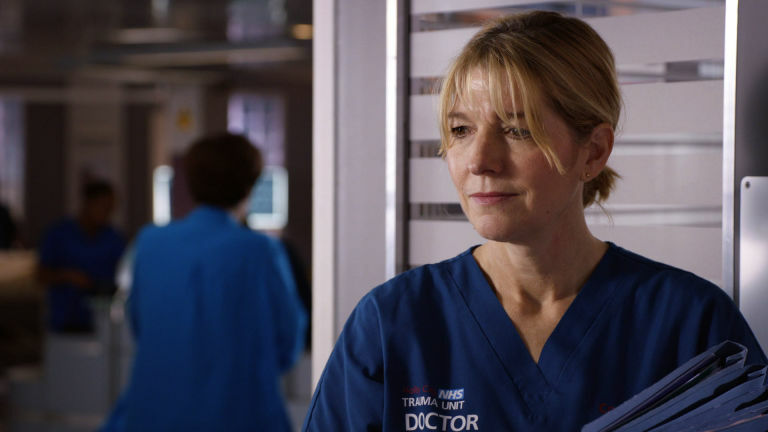 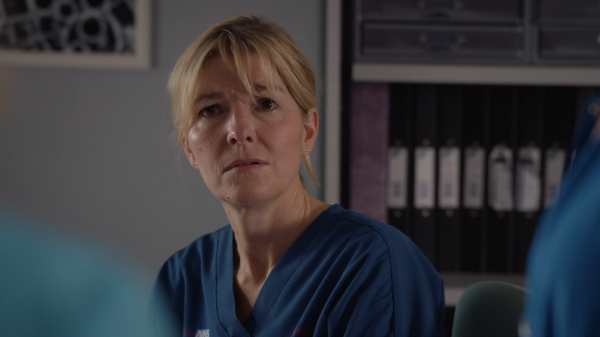 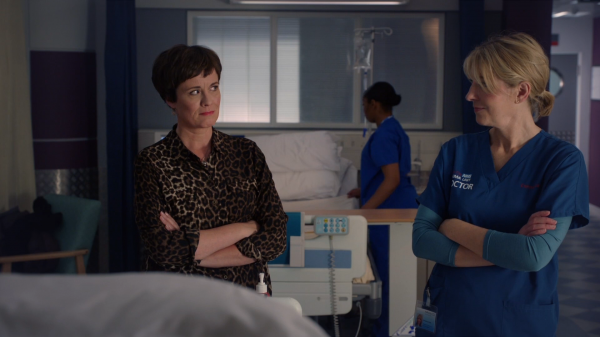 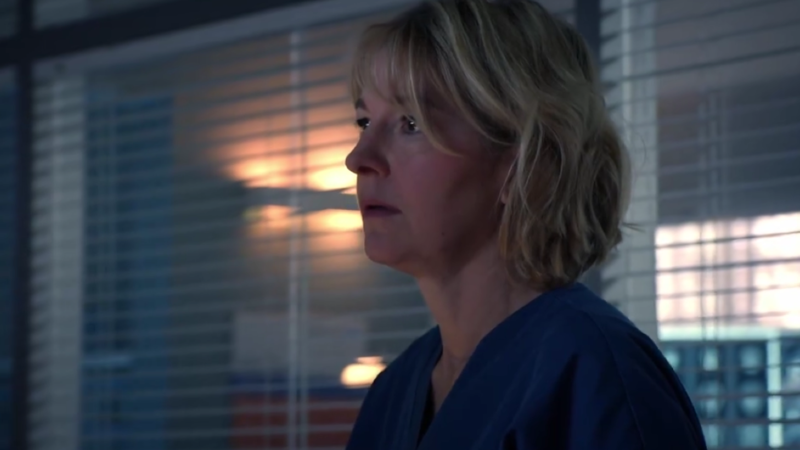 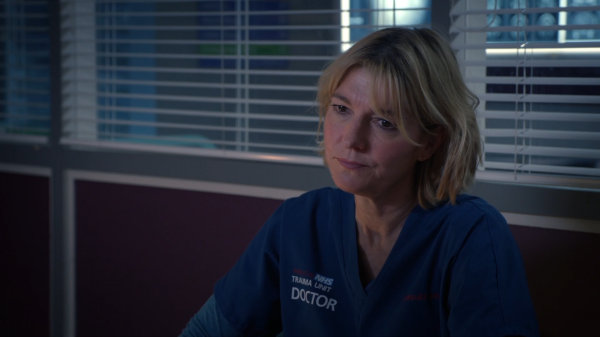 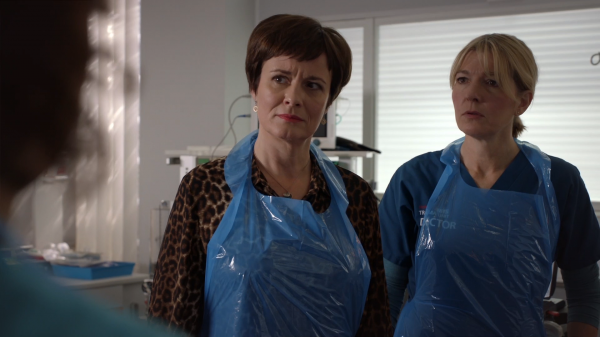 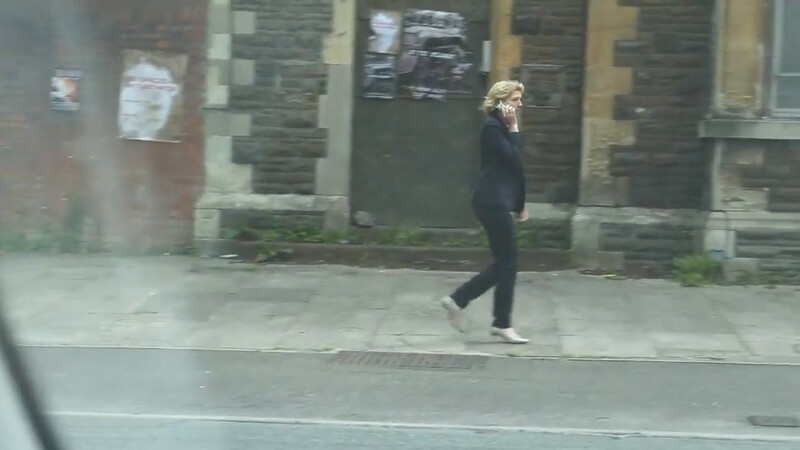 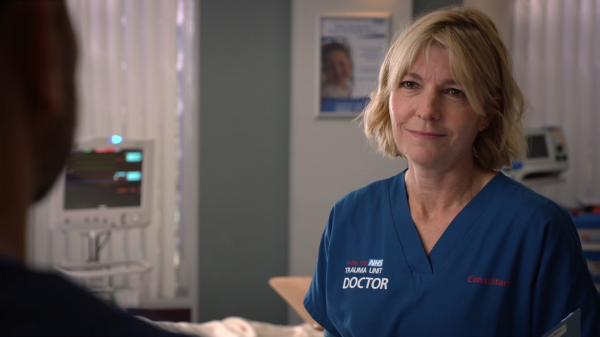 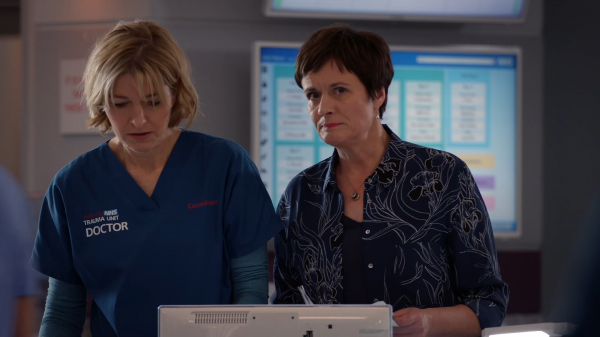 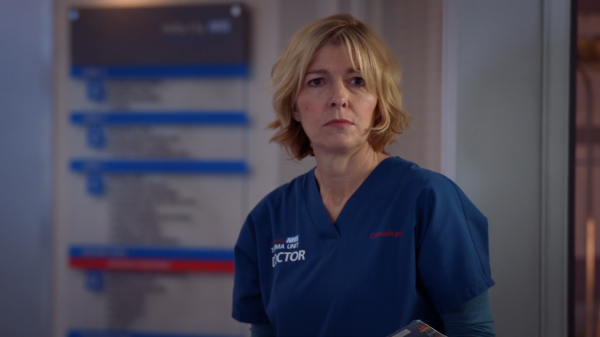 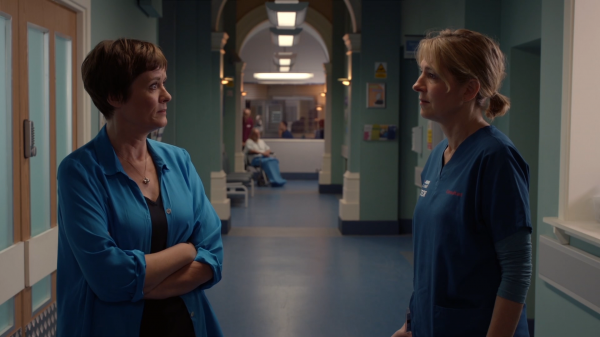 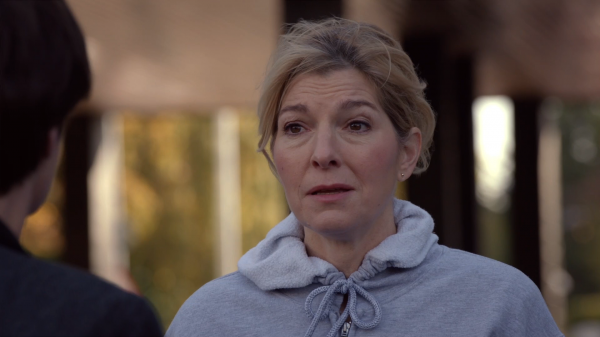 It’s been one year since Bernie Wolfe first appeared on ‘Holby City’. 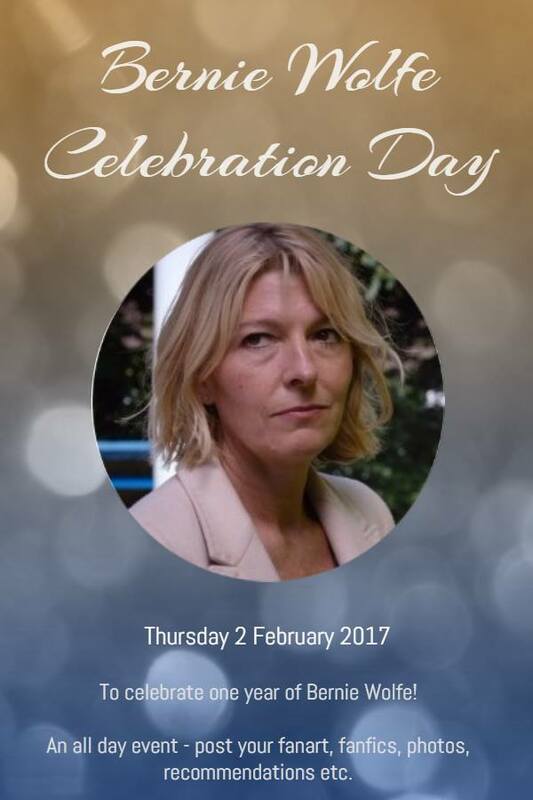 We’re having a bit of a celebration in our FB group!